ELLISON, KOVARIK & TURMAN LAW FIRM HAS BEEN SERVING WESTERN NEBRASKA AND THE SURROUNDING AREAS SINCE 1946. AT OUR LAW FIRM, ATTORNEYS HAVE DEDICATED THEIR CAREERS TO ASSISTING INDIVIDUALS, FAMILIES, AND BUSINESSES WHEN THEY NEED HELP THE MOST. 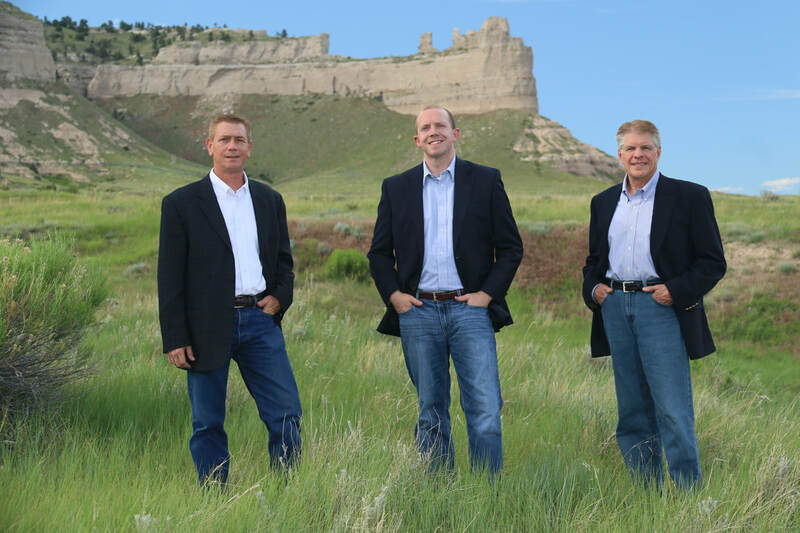 Ellison, Kovarik & Turman law firm has a team of dedicated attorneys located in Gering, Nebraska. Our lawyers practice in a variety of areas including personal injury, car accidents, worker's compensation, medical malpractice, real estate, wills, trusts & probate, and family law. Our lawyers serve clients in the communities of Scottsbluff, Gering, Kimball, Mitchell, Alliance, Chadron, Minatare, Bayard, Bridgeport, Sidney, Ogallala, North Platte, McCook, Torrington, Lincoln and Omaha. Our lawyers also serve Scotts Bluff County, Kimball County, Morrill County, Banner County, Sioux County, Box Butte County, Dawes County, Cheyenne County, Deuel County, Lincoln County, Buffalo County, Red Willow County, Lancaster County, Douglas County, and Sarpy County.